A decent episode, though not a lot of plot progression, as is evident by the summary points. Most of the episode was spent giving Hanayabal a cool send off, complete with a small flashback scene outlining his relationship with Magallen. It was a decent battle, although I sorta wondered why everyone else just stood there, watching Luffy fight. The moment with Buggy was a bit funny, as usual. 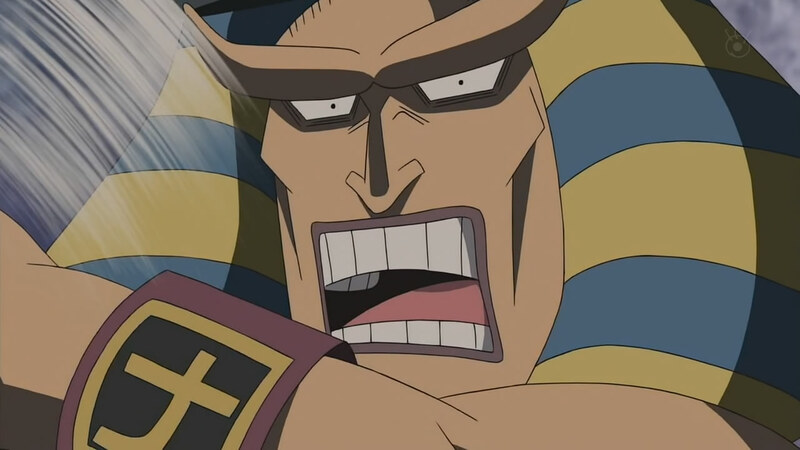 I’m sure he and Mr 3 will definitely make it out of Impel down, not that it matters much. Blackbeard pretty much helped them out there. 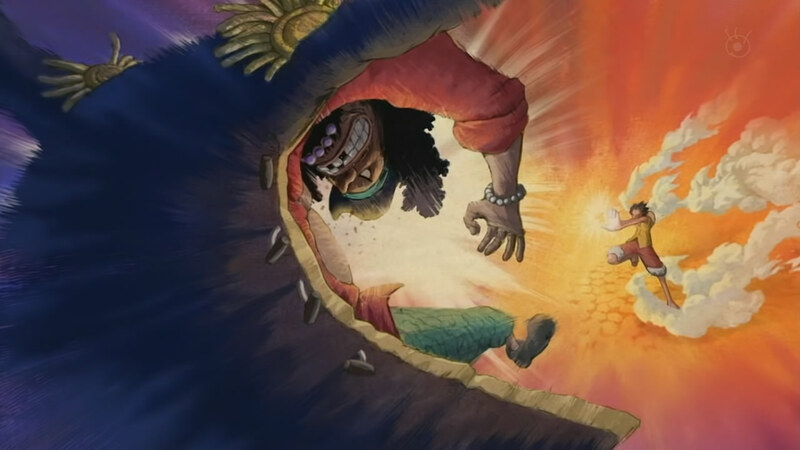 As expected of the Luffy and Blackbeard meeting, Luffy went into super anger mode and attacked. Luffy doesn’t take authority nor does he care how strong people, as he’s showed off time and time again. 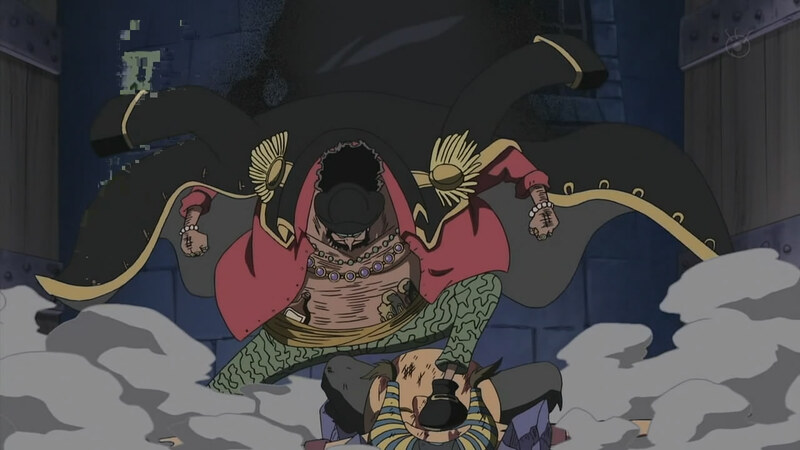 I doubt he can defeat Blackbeard though, especially since he took out Ace, Luffy should be a piece of cake from him. I wonder who’s going to bail Luffy out this time? Or is it simply going to be Blackbeard himself, letting Luffy go, all in a plot to cause a ruckus in the world and become Pirate King? Next episode should be when things really kick off!